Mingle with the buzzing café crowds. Explore the shoreline. Dine out in style alongside cresting waves. Or simply dip your toes in the lapping tides. 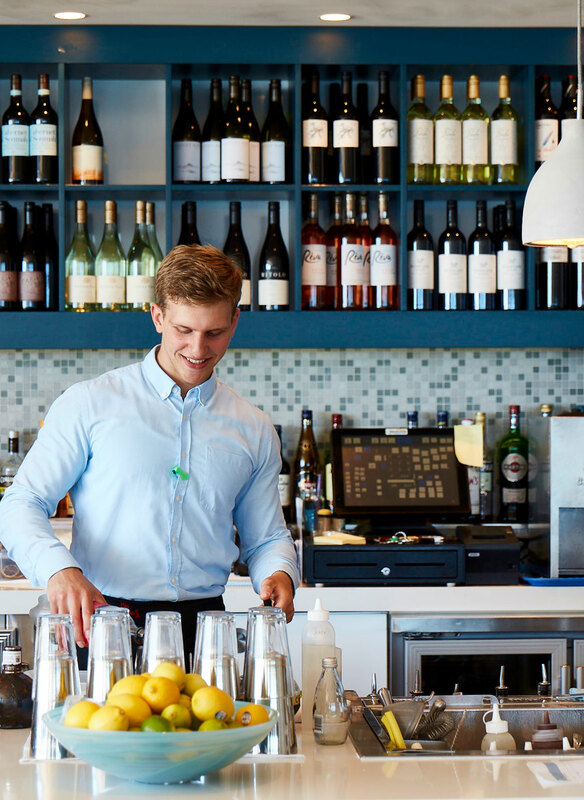 From early morning runs, afternoons spent browsing the stores and evenings at the movies or catching up with friends in a cool beachside bar, this is a place where people gravitate, day and night, to breathe in the lively coastal atmosphere. Daybreak. 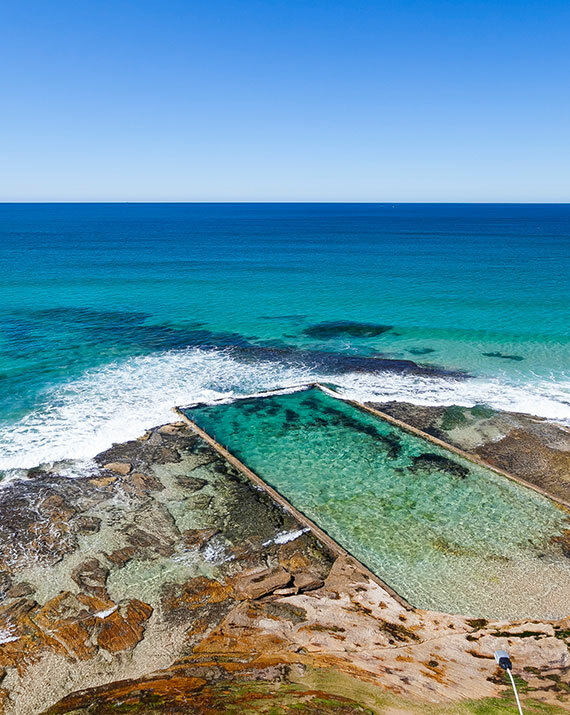 Head to the sand for a day in the sun, navigate the bays, or gather the kids for a picnic at Shelly Park then a splash in the rock pools. Up and down the coast, the chain of beaches are a haven for swimmers, surfers and sailors. 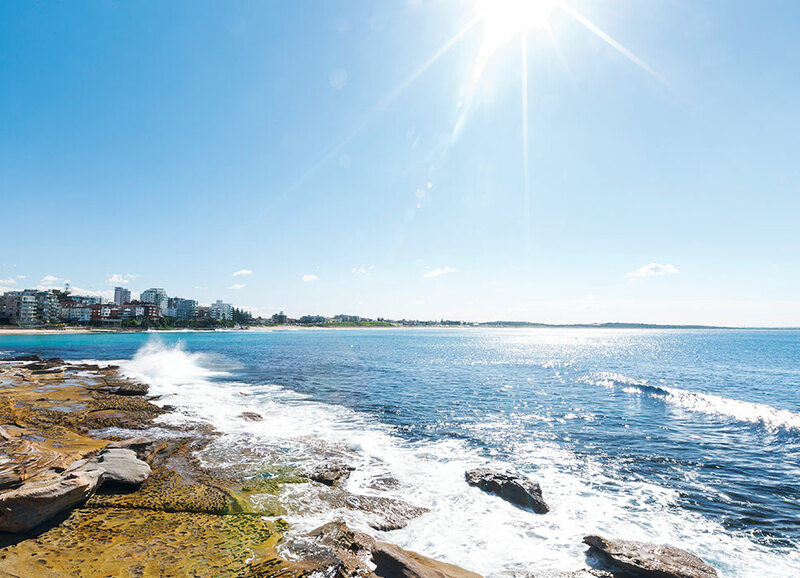 South Cronulla Beach’s golden crescent of sand is perfect for nippers, Blackwoods Beach for privacy, and Cronulla Point or Wanda Beach for surfers. 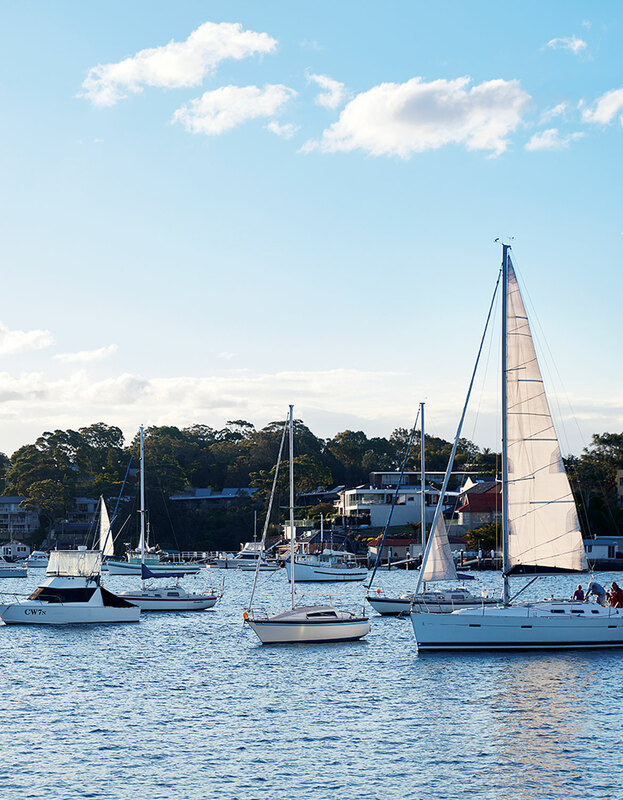 Promenade along The Esplanade, explore the headland tracks, or catch the ferry to picturesque Bundeena township, gateway to the magnificent Royal National Park. The magnetism of this iconic stretch of coast always pulls you in. From atmospheric bistros and laid-back espresso bars to high-end restaurants, the area buzzes with activity. 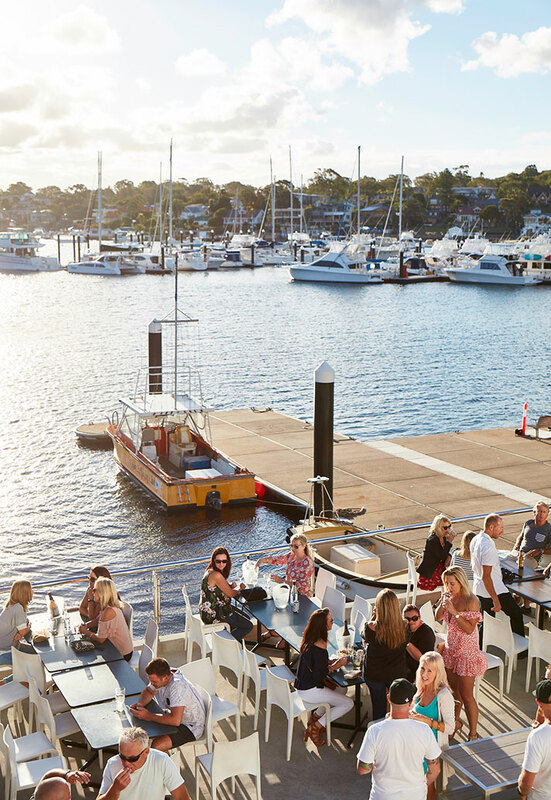 Join the bustling local vibe at Grind Espresso, sample the chic beachside dining at Zimzala, the casual fare at Watergrill, or get up close to the sweeping surf views at Sealevel. Fresh new cuisine, global flavours and cosmopolitan beach culture. 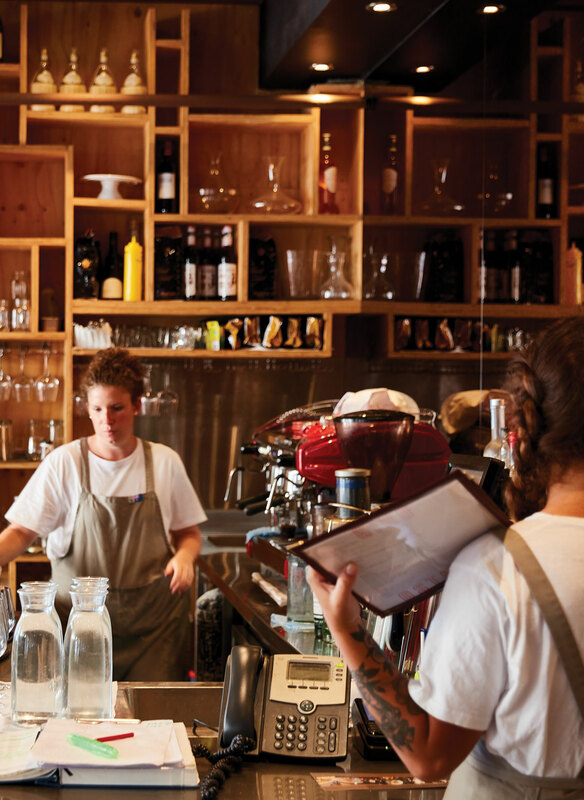 Cronulla’s dynamic dining is riding the crest of a new wave. A new cosmopolitan energy animates the area with a vibrant day-night vibe. 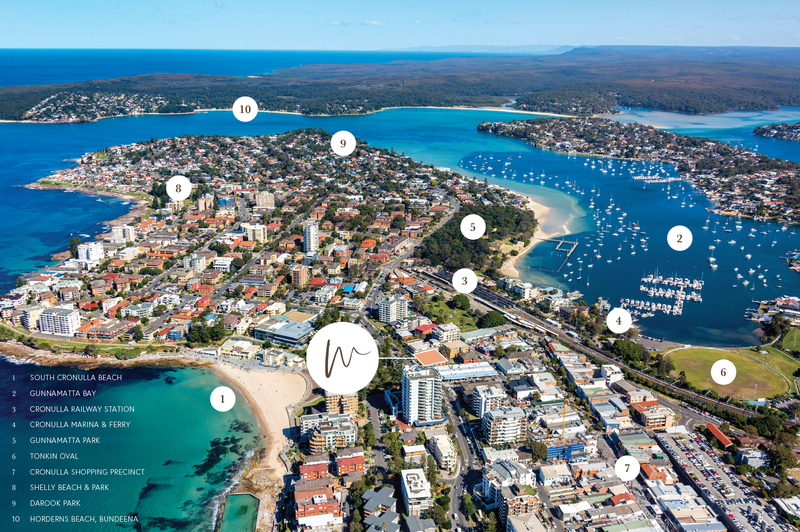 Hip bars, boutique style and providores offer an urban beachside lifestyle few places can match. 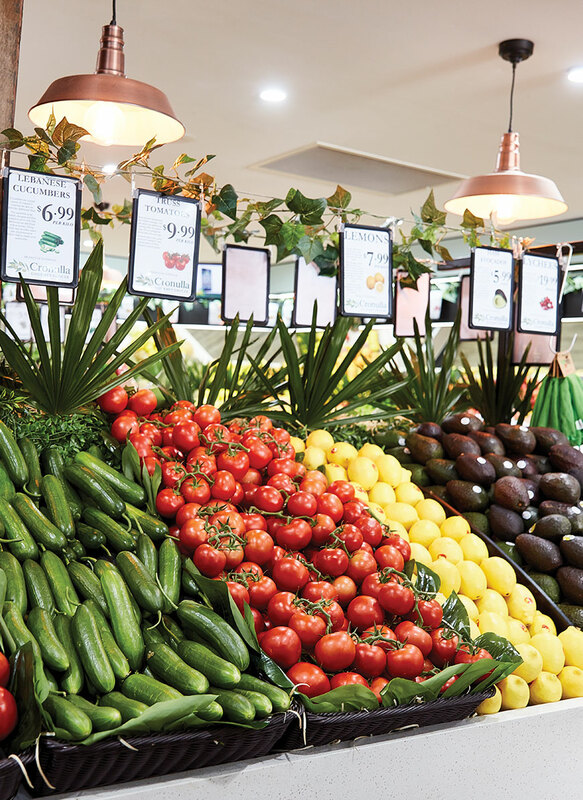 Leave the car at home and make the level stroll to the local shopping precinct with its supermarkets, essentials and services. Drop in for a cool drink on a hot summer’s day or pre-dinner cocktails somewhere near. 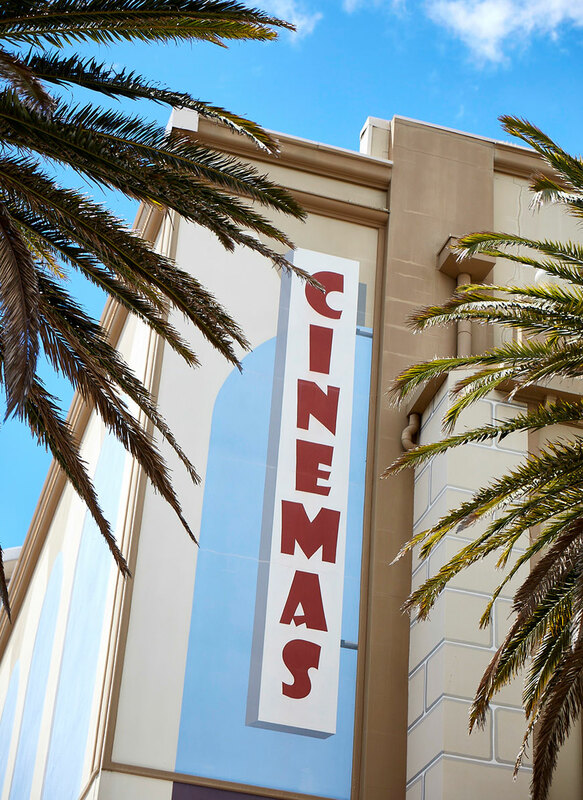 Catch an arthouse or mainstream movie at GU Film House’s intimate six-screen cinema. 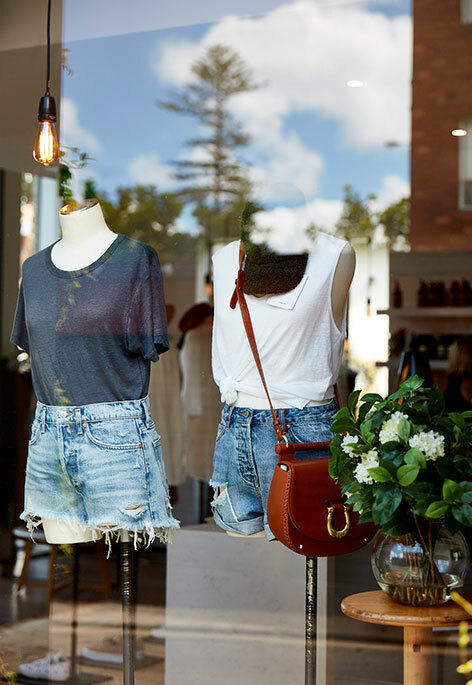 From daytime shopping to evenings out after dark, venture out and enjoy the lively atmosphere.